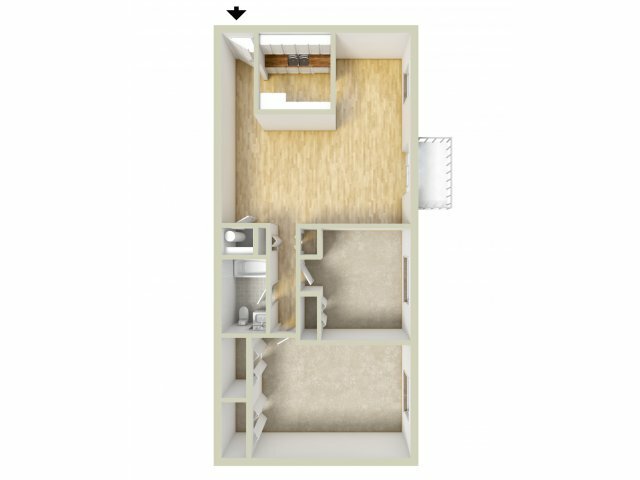 Our one- and two-bedroom apartments at Norwood House are an upgrade from studio apartments near Downingtown, PA. You’ll not only enjoy having more space in your home, but you will also love having access to so many great amenities. 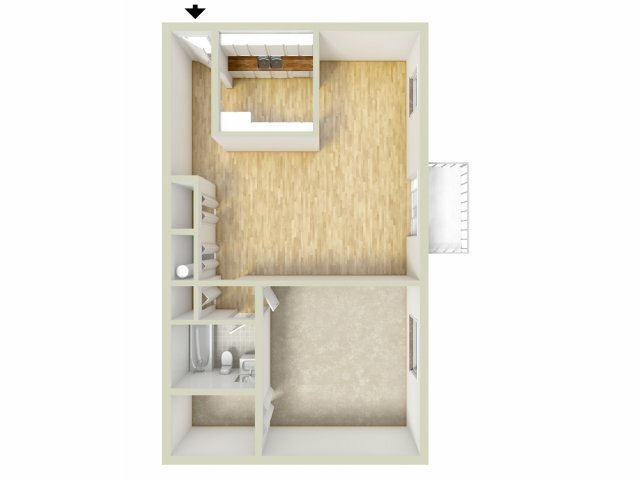 Choose from our four different floor plan options to find the one that is best suited for your needs. 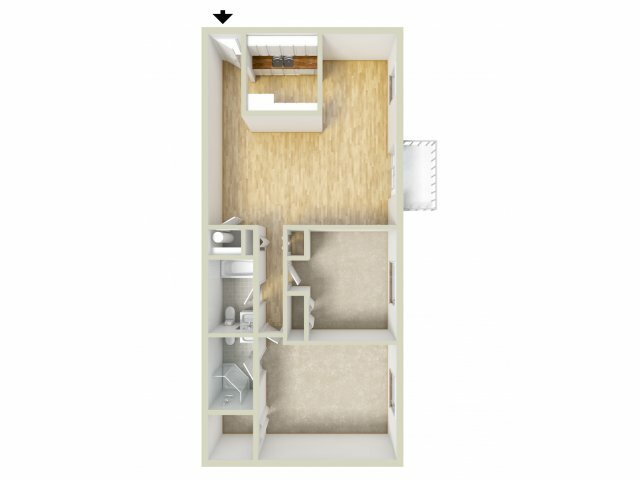 Our floor plans range in size from 871 to 920 square feet. Some features that you can expect from your new apartment include wall-to-wall carpeting, ceramic tile bathrooms, full size appliances, large closets, and more. Give us a call or contact us online to schedule your in-person tour of our community.